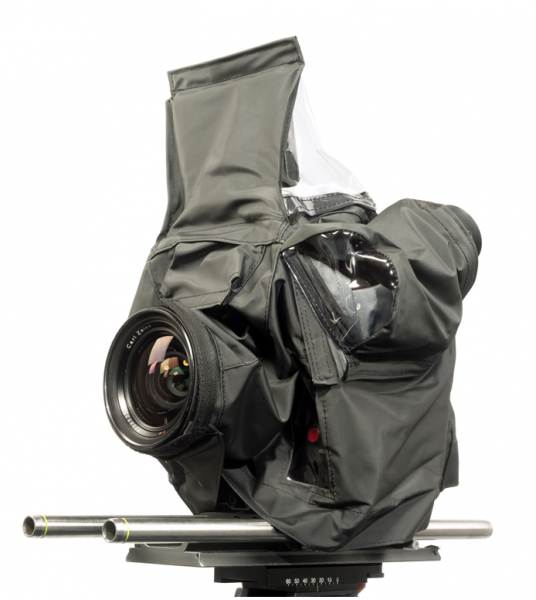 Produktinformationen "camRade wetSuit RED RAVEN"
The camRade wetsuit RED RAVEN gives your RED RAVEN camera the ultimate protection in bad weather conditions. 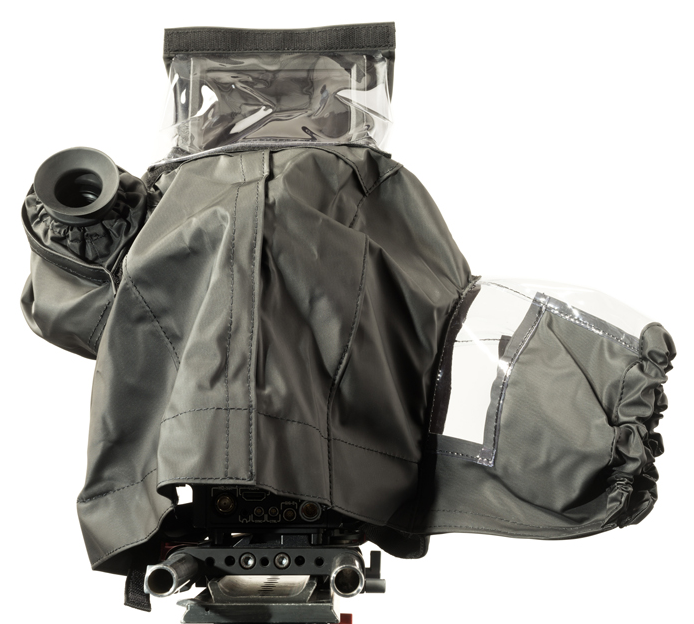 The cover is made of a supple water-resistant fabric with a soft lining to reduce unwanted sound effects during operation. 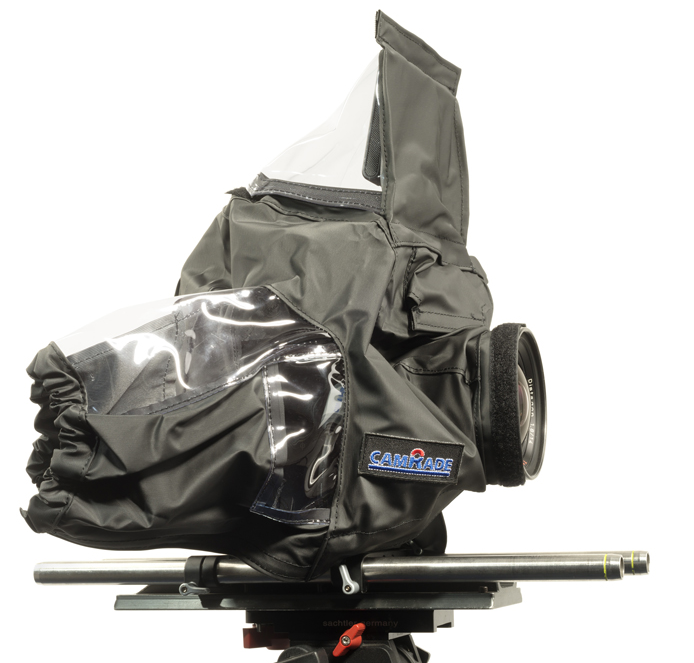 This rain cover offers room for the monitor on top of the camera to be flipped open during operation and also covers the viewfinder. It has clear vinyl windows for maximum visibility when adjusting the menu, audio input select level and other controls. The wetsuit also reduces the chance of the camera overheating by allowing hot air to escape via several openings. The bottom has hook and loop fasteners to secure it on the camera. Weiterführende Links zu "camRade wetSuit RED RAVEN"